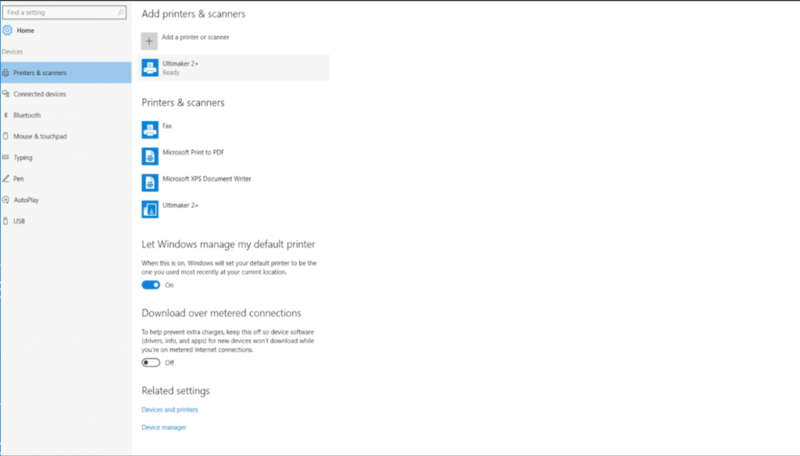 Connect your 3D printer with Windows 10! Since Windows 8.1, Microsoft has been providing native support for 3D printers with most popular printers already enabled via USB plug and play (see this full list of supported printers). 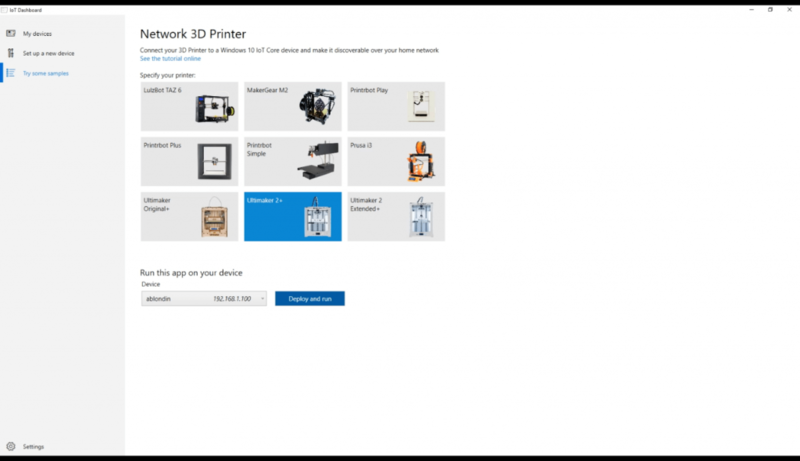 Today, they have added a new Windows 10 IoT Core sample app, “Network 3D Printer” that adds support for an even wider range of 3D printers and allows you to access them over your network. Multiple Windows computers on your network can even share the same 3D printer. 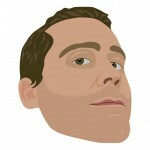 Raspberry Pi enthusiasts can use this solution starting today to network enable their 3D printers and they invite device manufacturers to evaluate the experience that this enables and the benefits of being able to easily Wi-Fi enable their devices and connect them to Windows. And they’ve made it as easy as possible to set up your Windows 10 IoT Core powered device for network 3D printing. Once you have the Network 3D Printer UWP app is running on your Windows 10 IoT Core device, it will broadcast its presence on the network, and anyone connected can easily add it using Windows 10 Settings, same as you would with any other network device. 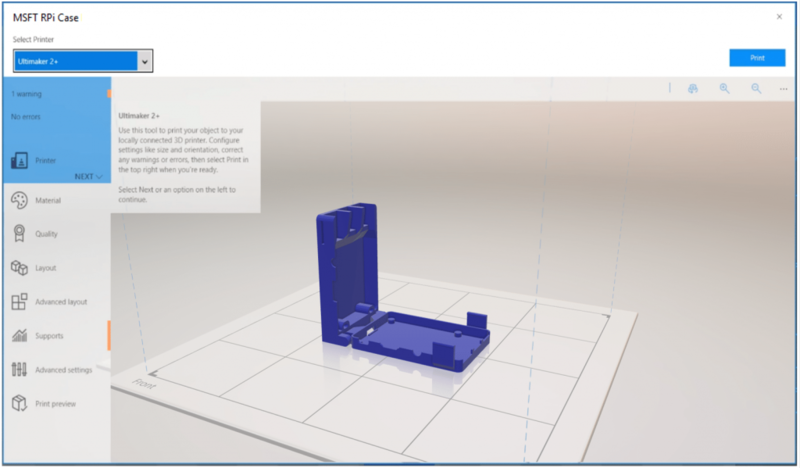 From there, after the 3D printer is added to Windows, you can print 3D objects using any 3D printing app, like Microsoft 3D Builder. This solution also creates a pathway for 3D printer manufacturers to utilize Windows 10 IoT Core and the Network 3D Printer app directly within their devices to add Windows-compatible network and other future features. Adding Network 3D Printer support for an additional printer models is as simple as creating a profile for the device. They are excited to work with our ecosystem partners and users to grow the list of supported printers! If you wish for a specific 3D Printer to be part of the Windows ecosystem, please drop them a line at [email protected]. Whether you are printing your latest creation or building your own 3D Printer, Windows 10 provides the best 3D printing experience. Grab a Windows 10 IoT Core powered device, like a Raspberry Pi, and a 3D printer and give it a try! They can’t wait to hear what you build with it! More on this topicRobo3D IPO postponed...sine die?